Sven Väth's Cocoon label has now been pushing the techno sound of the White Isle for a decade and a half: as such the German outfit celebrates in the only way it knows, with a two disc compilation. 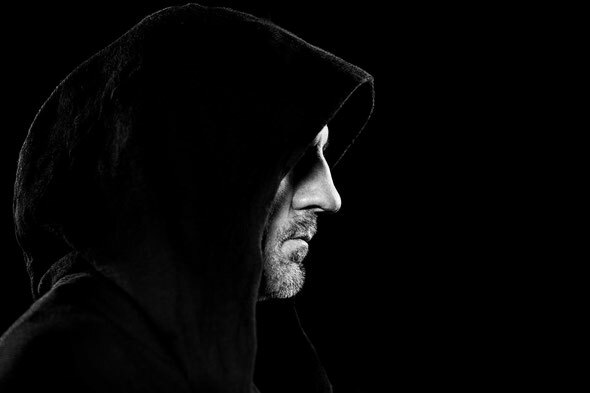 Sven himself has also just celebrated a big birthday, his 50th, and did so with the likes of Luciano, Richie Hawtin and DJ Koze, the same sorts of talents that have made Cocoon at Amnesia each week this past summer such a success. 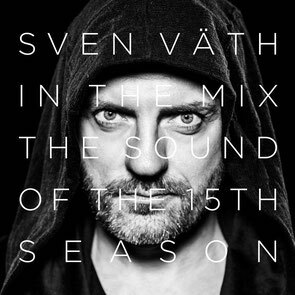 With this ‘Sound Of The 15th Season’, Väth has left behind the two-part night and day concept of some of the earlier seasons. For the first time, he mixes a continuous, nearly three-hour set. Disc 1 kicks off with tracks from Diynamic staple Stimming, Alex & Digby and new school talent Leon Vynehall, in the process setting the mood before the party really starts. DʼLonely Al gets the floor skipping with his New York styled house, Simian Mobile Disco & Roman Flügel offer some trippy techno colours and then the likes of dark Prince Elbee Bad and Hotel Lauer keep up the energy levels with tracks that are emotive and human. Disc two starts with a Moderat remix from DJ Koze before upping the ante with minimal man Reboot and then getting all spaced out and synth heavy with Benjamin Damage. From there Cocoon associates old and new get called up, with Pig & Dan and Daniel Stefanik sitting comfortably next to Moon Harbour's Sable Sheep and techno legends Slam and Planetary Assault Systems. This second disc is the more techno inclined, with menacing late night moods countering the more off kilter selections of the first disc, thereby fully showcasing the breadth and depth of a night at Cocoon in Ibiza.